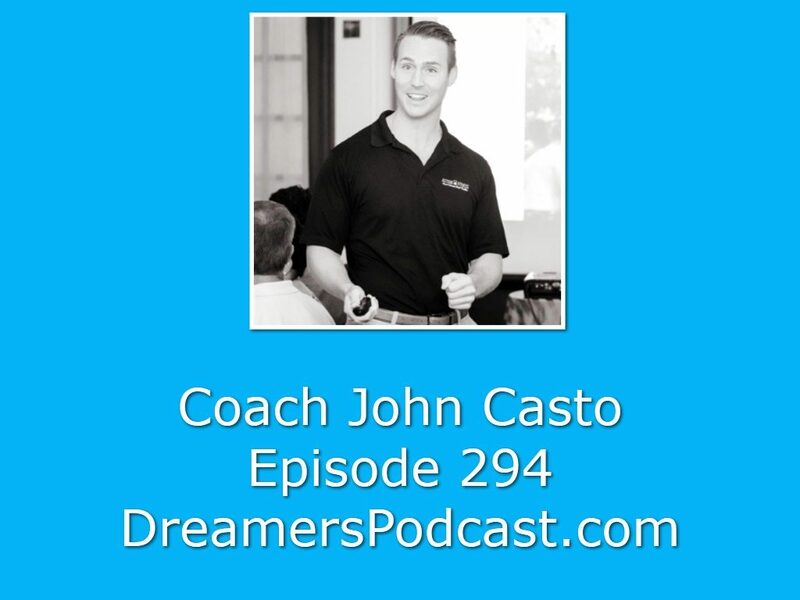 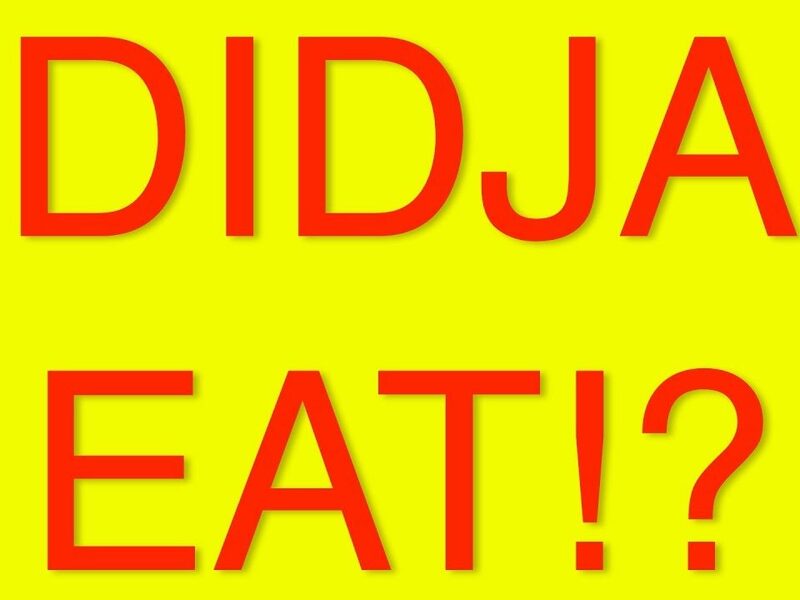 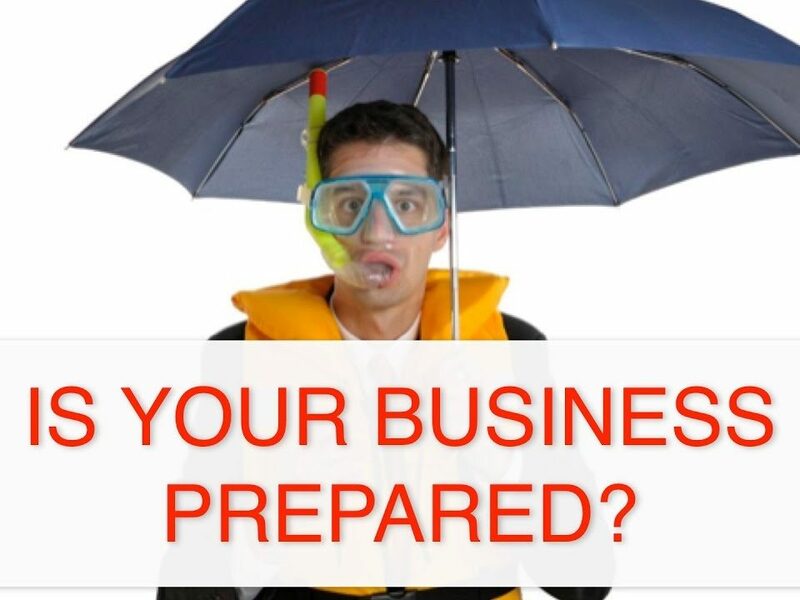 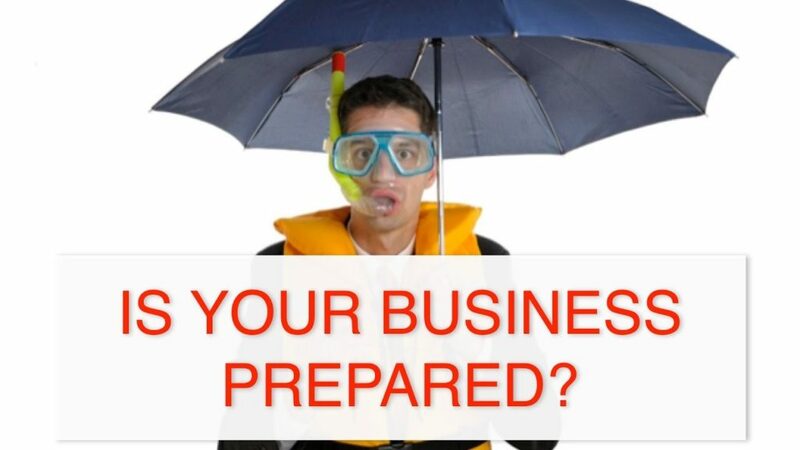 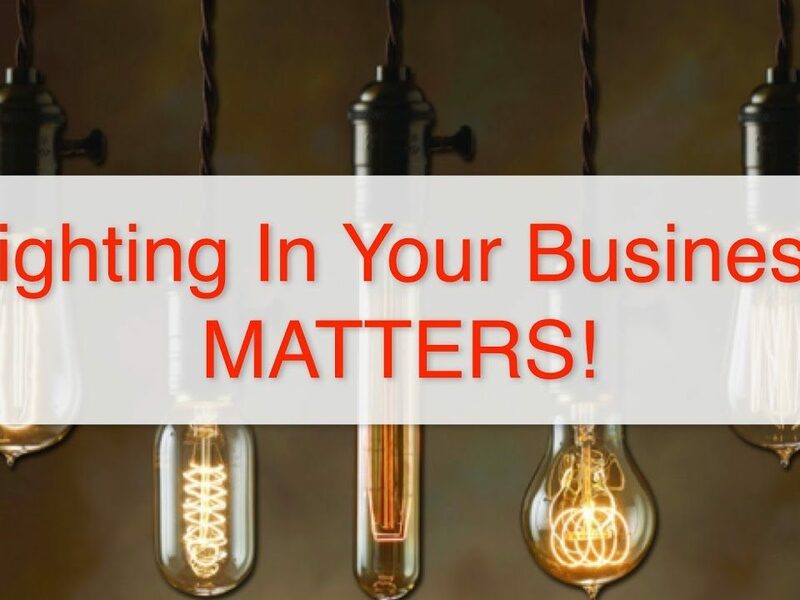 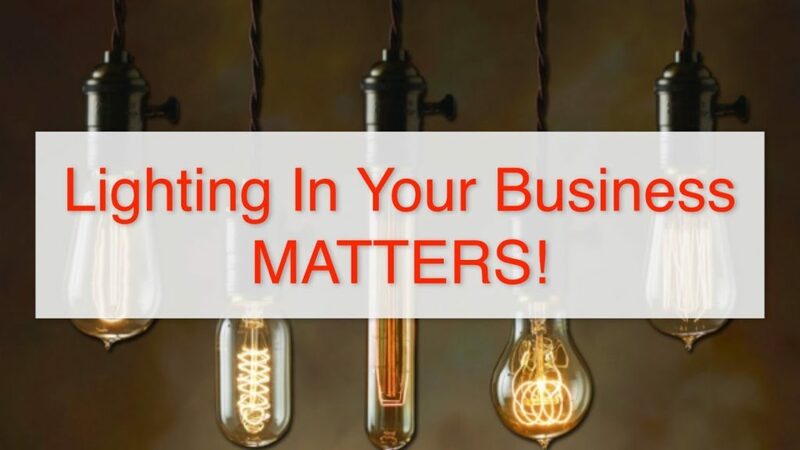 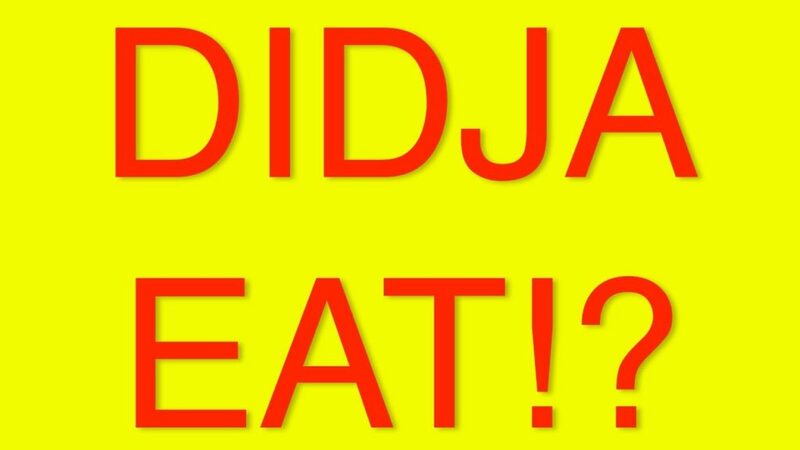 Forgetting Something In Your Business? 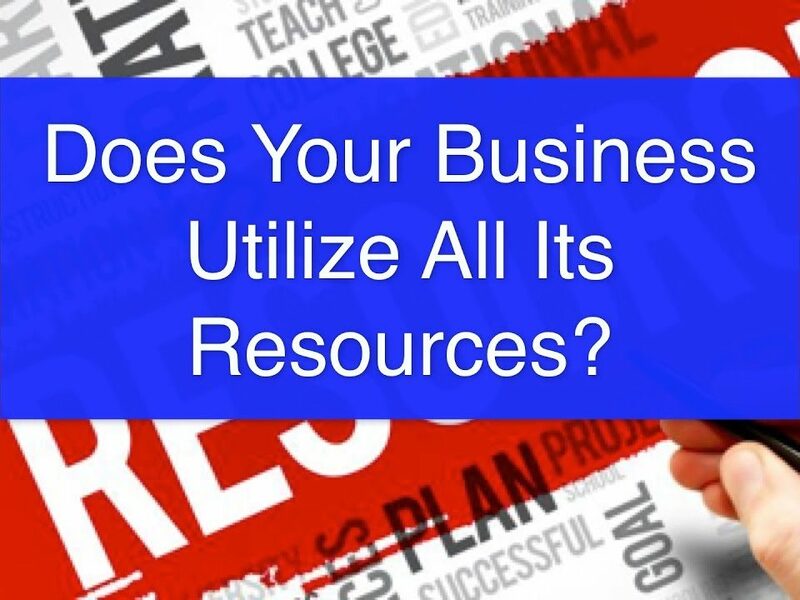 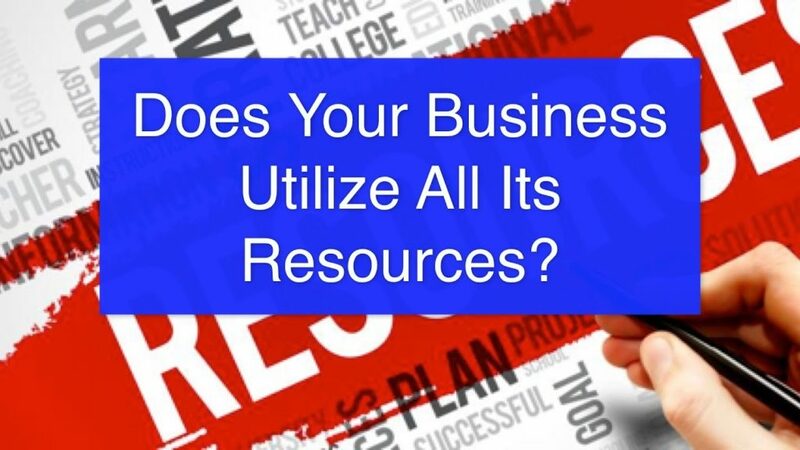 Do You Utilize All Your Resources? 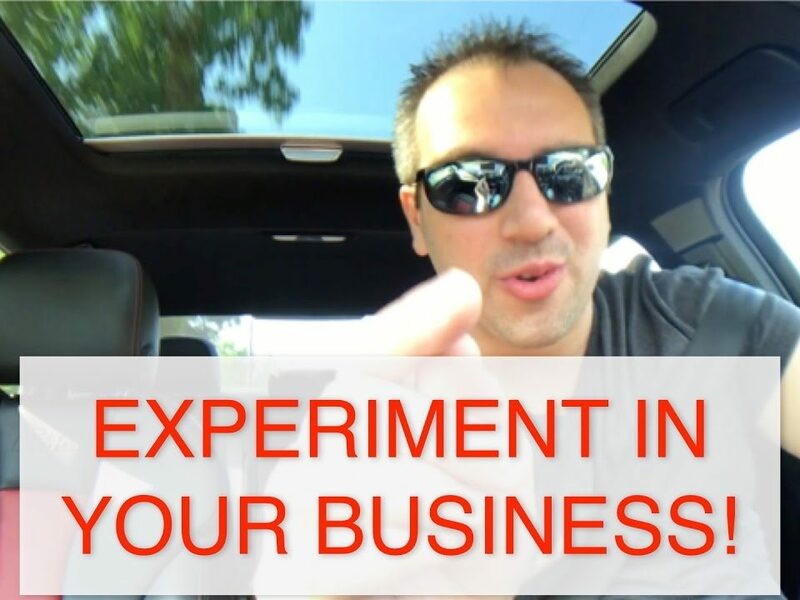 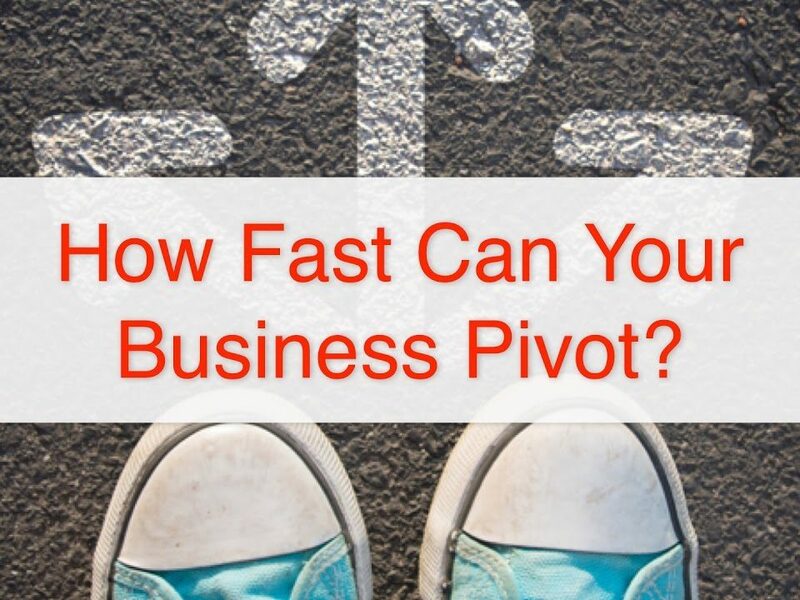 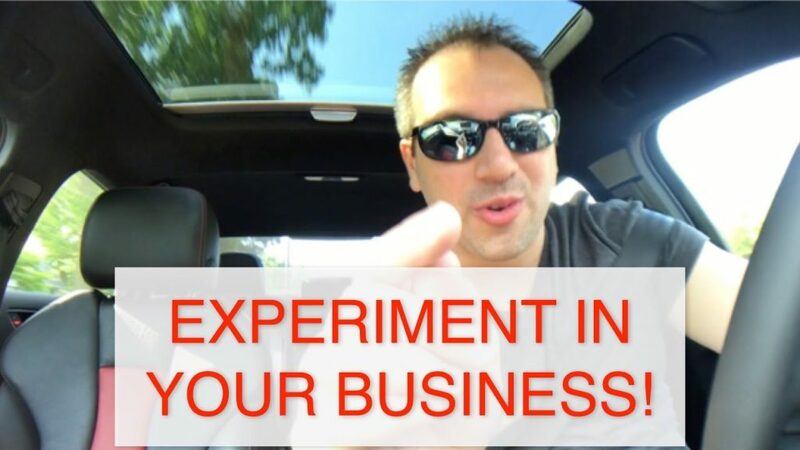 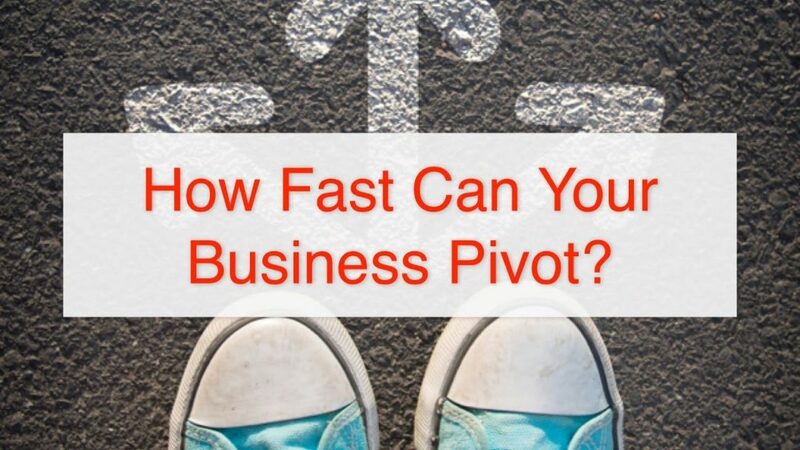 How Fast Can You Pivot Your Business?